We accept PayPal, US money order and US personal check. Orders will be shipped only to US or Canadian addresses. To hear short sound clips of several songs on “Roam the Country Through” visit WildGoose Records. For UK sales, buy directly from WildGoose Records. 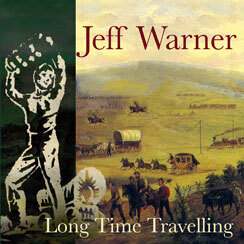 Jeff’s 2011 album is the first American release on the UK’s respected WildGoose Records. All eighteen songs are out of American tradition, including eight from his parents’ famed song collection. Supporting artists are acknowledged masters from both sides of the Atlantic, including Keith Kendrick and Vicki Swan from the UK and Pete Sutherland and David Surrette from the US. To hear 2-min. sound clips of several songs on “Long Time Travelling” visit WildGoose Records. To hear more 30-sec. sound clips, visit “Jolly Tinker” at CDBaby. 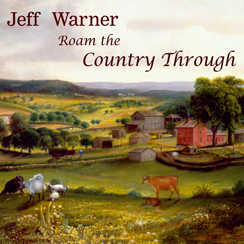 Jeff’s first solo album, reflecting many of the songs he is currently using on tour. All but three songs are traditional. Supporting artists include New England master musicians Rodney Miller and David Surrette, piano artist Jacqueline Schwab and renowned banjoist Bob Webb. 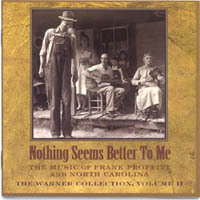 Recordings made by the Warners in the ’40s and ’50s, of traditional singers in rural America. The voices of Americans born in the 1860s and 1870s. Recordings as above. Extensive notes with each volume. In 1999, the Folk Alliance awarded Anne & Frank Warner a Lifetime Achievement Award for their valuable work collecting and preserving American folk songs. A 9-minute video tribute to the Warner’s lives and work is now available for viewing at: Frank & Anne Warner Tribute. This is the first of three CDs interpreting the repertoire of John “Yankee Jack” Short of Watchet, Somerset in England’s West Country, who, in 1914, gave the folk-song collector Cecil Sharp nearly sixty shanties, several in early rare versions. Jeff is on several cuts of this first volume, leading two and accompanying or singing choruses on others. To hear 2-min. 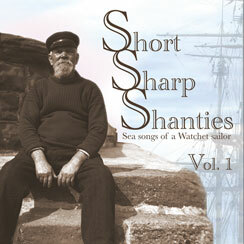 sound clips of several songs on “Short Sharp Shanties” visit WildGoose Records. 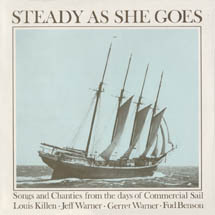 19th Century songs of sailors and the sea. Traditional songs that I like-and kids seem to as well. To hear more 30-sec. sound clips, visit “Two Little Boys” at CDBaby. To hear more 30-sec. sound clips, visit “Old Time Songs for Kids” at CDBaby. Traditional American songs used in school programs for years. Anne Warner. Syracuse University Press, 1984. 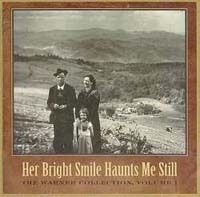 Two hundred songs with music, as well as stories and photographs of the rural singers from whom the Warners learned. US mailing charges: 1 item-$3.00; 2 items-$3.50; 3 items-$4.00, 4 items-$4.50, etc. Canadian mailing charges: 1 item-$8.50; 2 items-$9.50; 3 items-$10.50, 4 items-$11.50, etc. If you have questions, please e-mail me at Jeff Warner. Currently, six albums are available for digital download at other sites. CD Baby offers single-track & full-album downloads for three recordings. 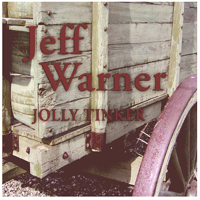 For Jolly Tinker downloads, go to: http://cdbaby.com/cd/jeffwarner2. 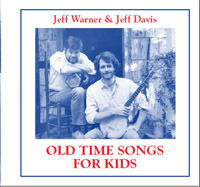 For Old Time Songs for Kids downloads, go to: http://cdbaby.com/cd/jeffwarner1. 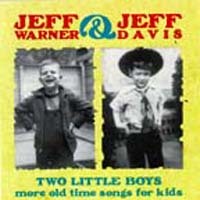 For Two Little Boys downloads, go to: http://cdbaby.com/cd/jeffwarner3. Long Time Travelling and Short Sharp Shanties single-track & full-album downloads are available through Amazon, iTunes and others.